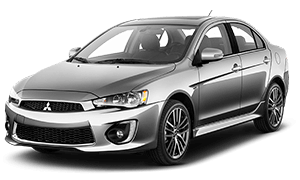 At Camacho Mitsubishi we take pride in providing quality automobiles at prices our customers can afford. 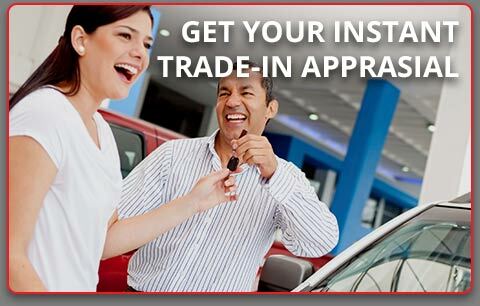 Our amazing, knowledgeable staff is here to answer your questions and help you find the right new or used car. 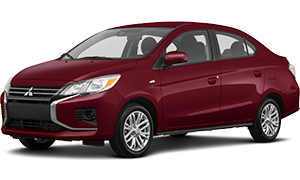 We also have a great financing team that is ready to help you get pre-approved today. 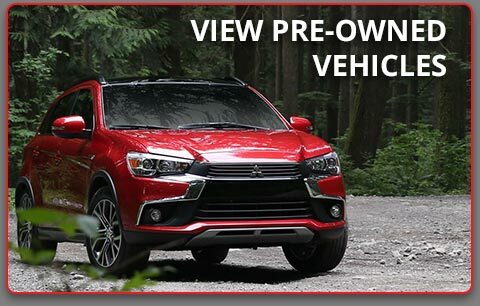 If you're looking for a new or used Mitsubishi in Palmdale, Lancaster, quartz Hill, Littlerock, Los Angeles, California City, Ridgecrest, Tehachapi, Victorville, Acton, Lake Elizabeth, Lake Hughs, Phelan, Boron, Edwards, Apple Valley, Mojave, or surround cities, stop in to Camacho Mitsubishi and we'll get you into the car of your dreams. 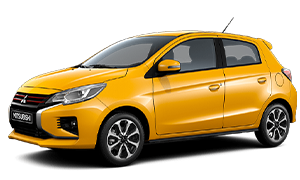 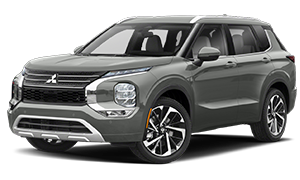 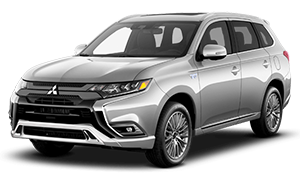 If you're searching for a new or used vehicle in Palmdale, check out our large inventory of new Mitsubishi cars and suvs featuring the Lancer, Mirage, and Outlander. 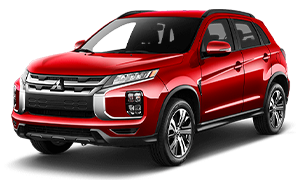 We have a vehicle for every need and budget. 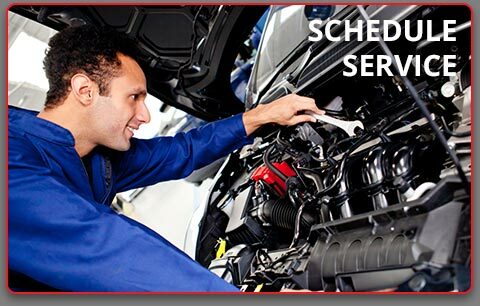 The service you'll get at Camacho Mitsubishi will be top notch. 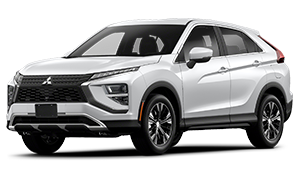 Call and speak to one of our friendly sales staff or stop by today and see us at 401 Auto Vista Drive, Palmdale, CA 93551.